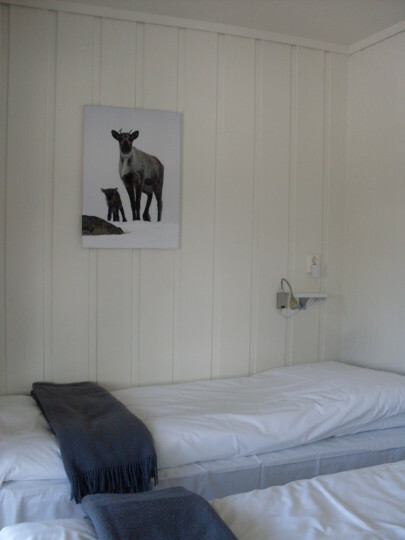 Rauland Hostel is situated by Lake Totak, at the foot of Hardangervidda, Norway's largest national park. The mountain village Rauland is the perfect place to stay for mountaineers, ski tourists, active families and cultural enthusiasts. 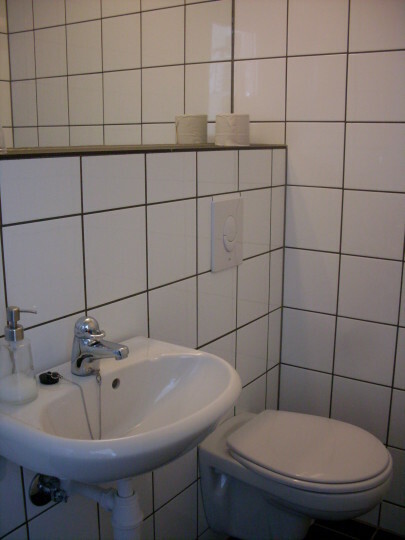 The hostel's extensive facilities includes 49 recently refurbished single, double and family rooms. Each room has it's own bathroom and many have a fantastic view or a practical veranda. 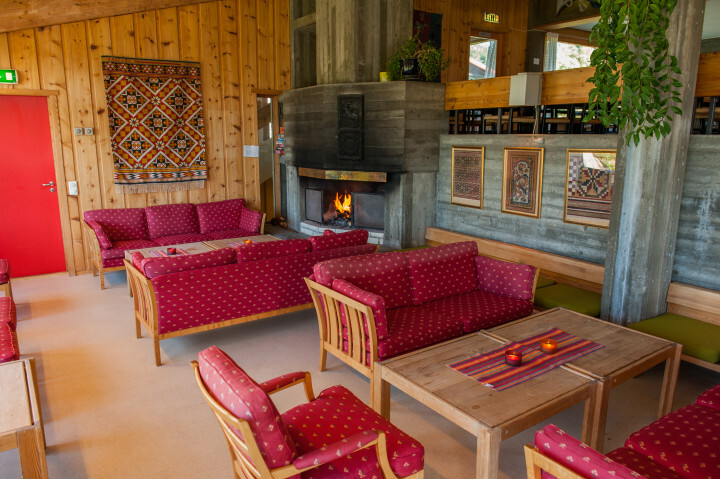 Common areas include a small guest kitchen, spacious dining and lounge area, sauna, laundry, TV rooms, internet, parking, meeting rooms, group facilities and a large and family friendly outdoor area including Telemarkstunet, a replica courtyard and its old traditional log buildings. During the winter, Rauland offers 150 km with cross country tracks, 3 ski resorts with a total of 16 lifts and Vierli SWAG Terrain Park, one of Norway's finest terrain parks for snowboard and twintip skiing. On a sunny summer’s day Rauland offers undisturbed nature, varied hiking trails, great fshing, cycling, horse riding and elk safaris. Or why not spend the day on board M/B Fjellvåken on Lake Møsvatn, 919 metres above sea level or join one of the 65 courses in traditional Norwegian handcraft, cooking or folk music? 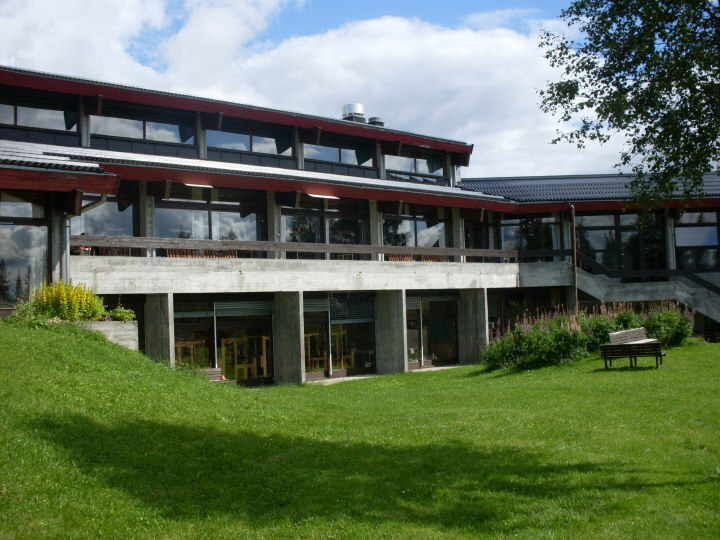 In and around Rauland you will find 6 museums dedicated to local artists and folk culture in Western Telemark. 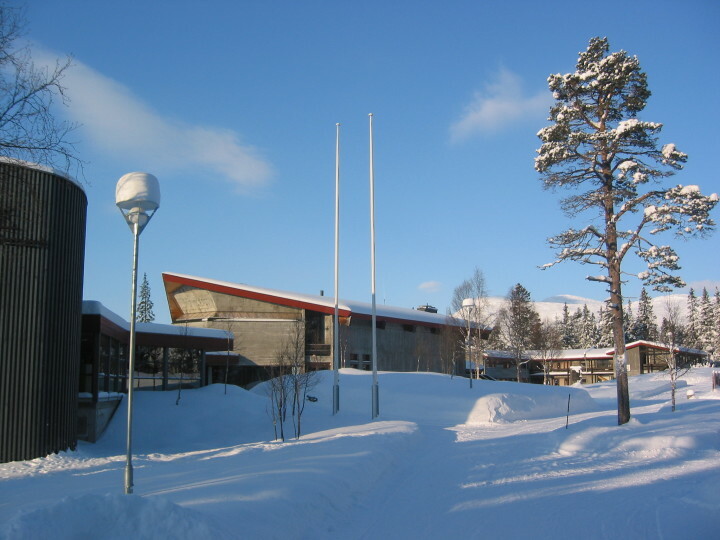 Rauland is a short (45min) drive over the mountains to World Heritage city Rjukan - home of Gaustatoppen and the industry museum Vemork. Perfect for day trips from Rauland. Nice rooms, excellent breakfast. Beautiful and peaceful surroundings, forest and lake. Museum and interesting art galleries right nearby. Det jeg ikke likte var , DÅRLIG SKILTET, og når du søker opp adressen dukket det opp tre forskjellige adresser. ( brukte Google, GPSen i bilen og mobil kart.) Måtte til slutt ringe men dårlig dekning gjorde at det tok veldig lang tid før vi viste om vi var på riktig vei.. Damen i resepsjonen viste heller ikke vei navnet, så vi måtte vente mens hun fant ut av det. Men når vi endelig fant frem var alt annet veldig bra. This was a bit atypical since I was the only guest in this very large facility! Still the cook came in to prepare breakfast just for me. Very accommodating! 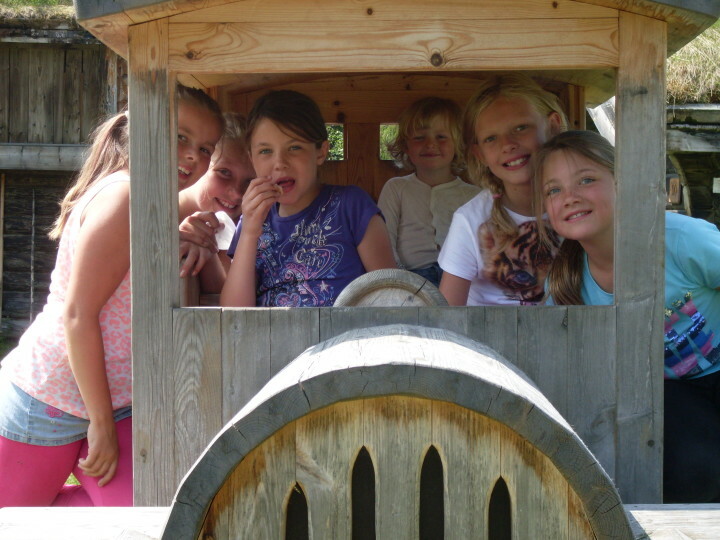 Staff was very pleasant and the facility is very well-appointed. Great breakfast buffet on normal days. Rauland is definitely off the beaten track and not the place for swinging urban pursuits. But it's wonderful for quiet relaxation and outdoor activities. Sandefjord Airport Torp 198km Rygge 201km and Oslo Airport Gardermoen 255km. Buses go from Oslo/Gardermoen Sandefjord/Torp Larvik Haugesund and Bergen www.rutebok.no www.nor-way.com. The final bus from Åmot Vinje kro to Rauland takes about 20 minutes and stops 50m from our door. 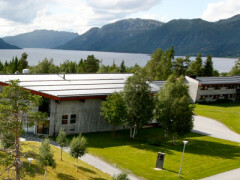 Rauland Hostel Akademiet is located above the lake Totak 1.3 km from Rauland centre. Free parking area at hostel. From Oslo Stavanger and Kristiansand take train to Bø then go to Åmot for local bus to Rauland.